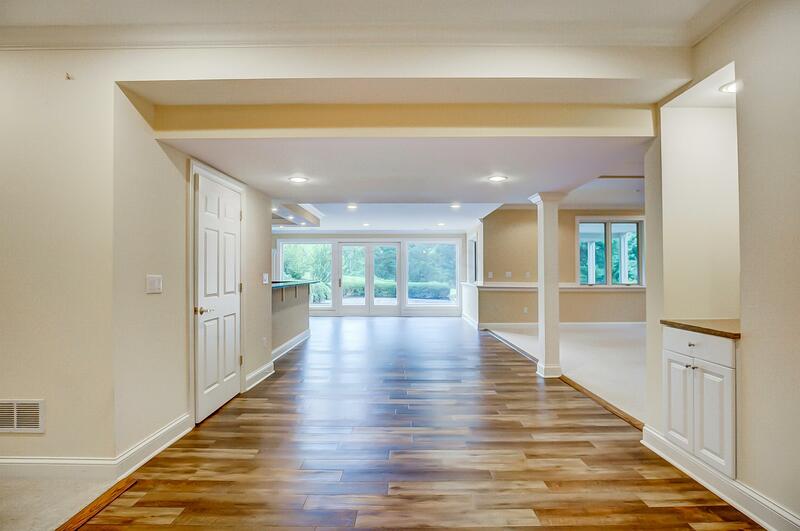 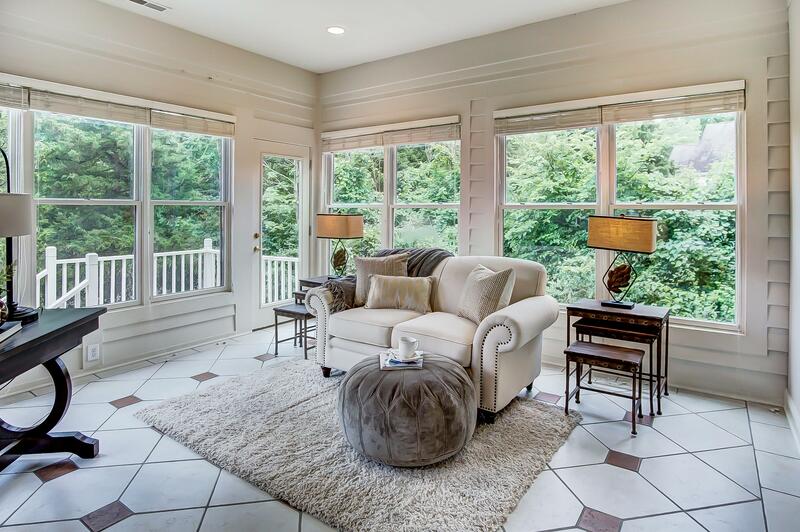 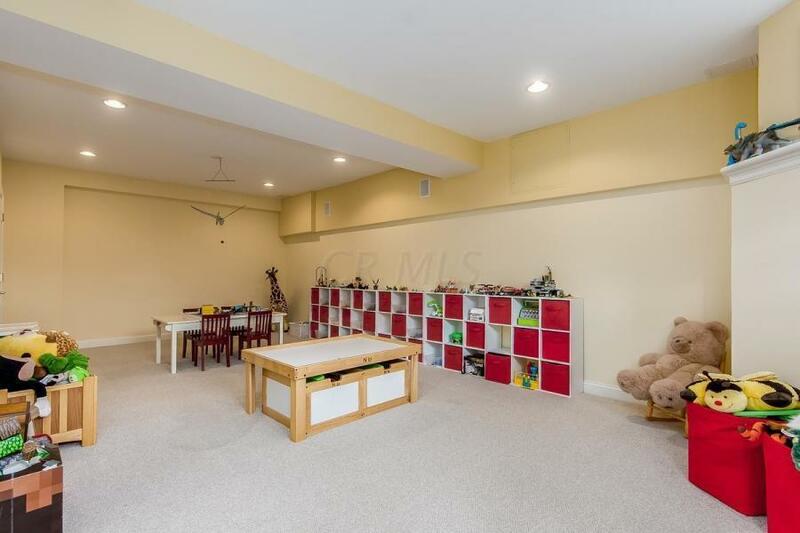 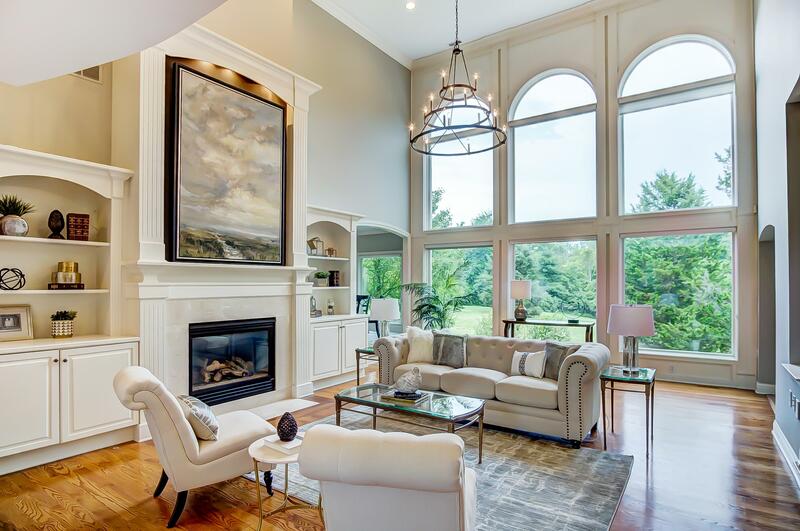 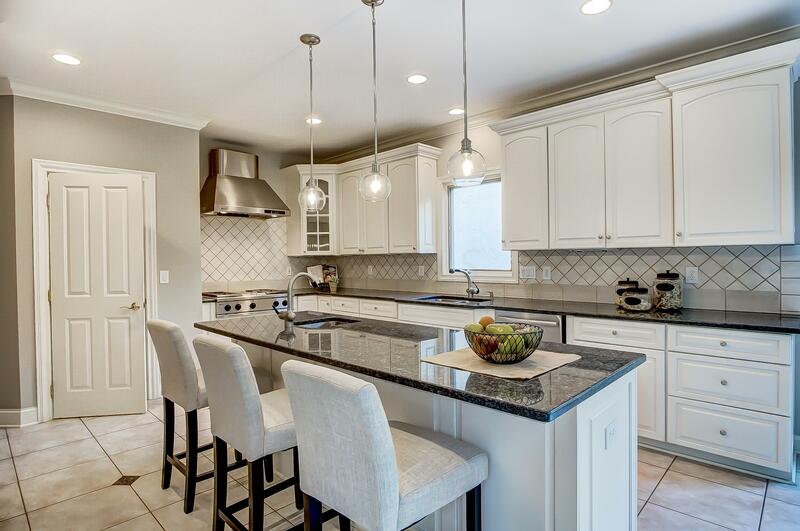 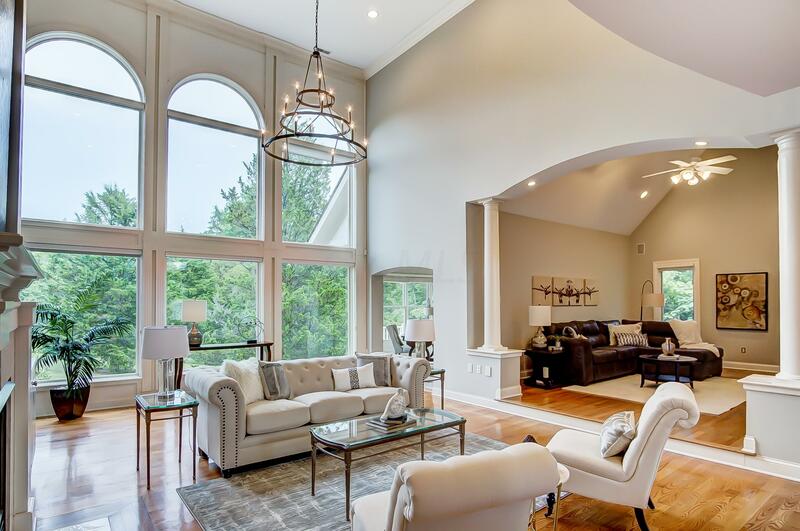 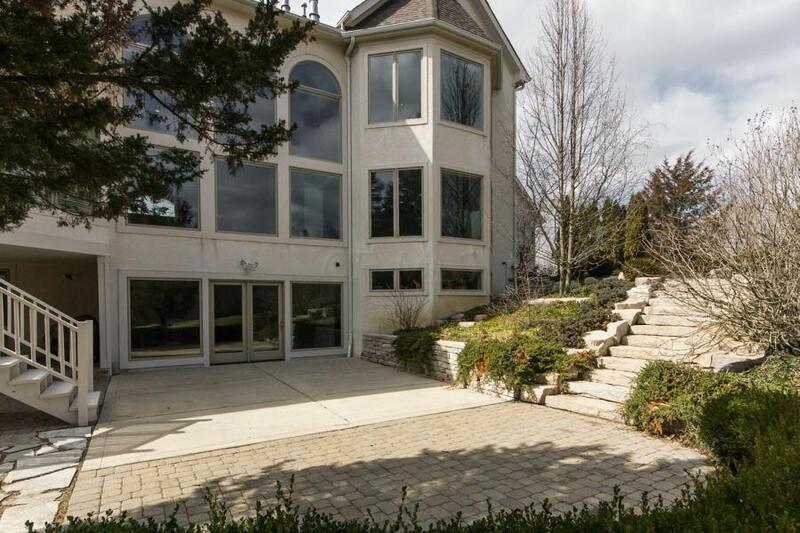 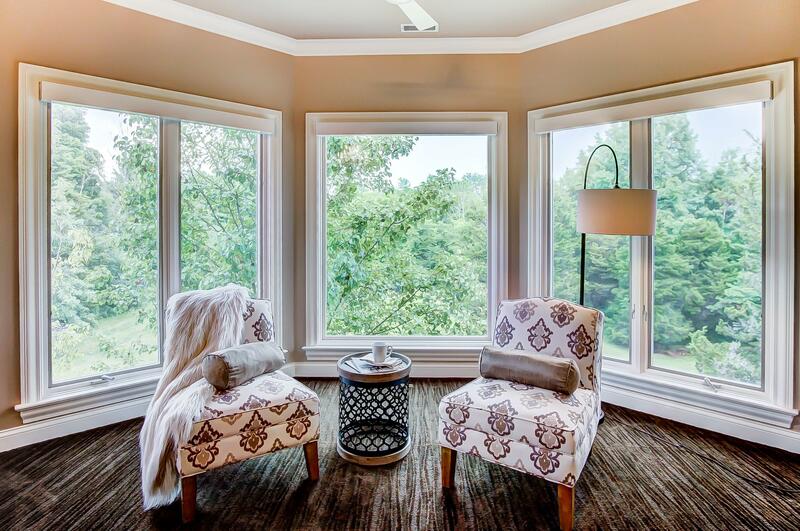 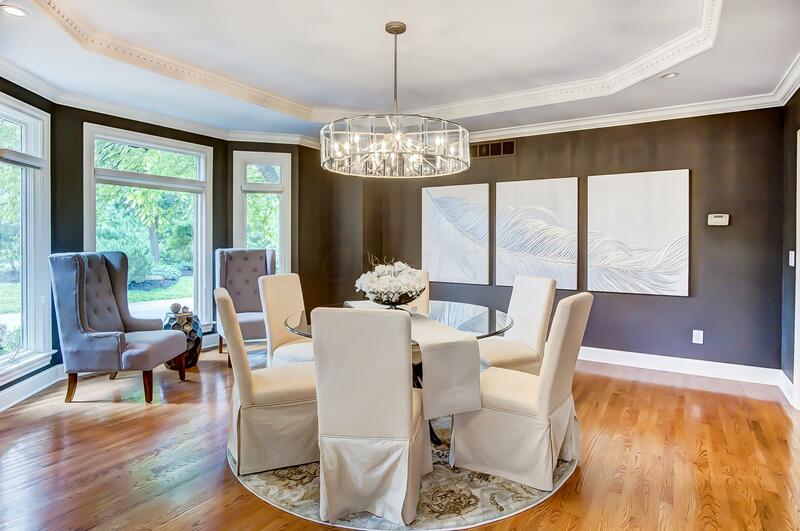 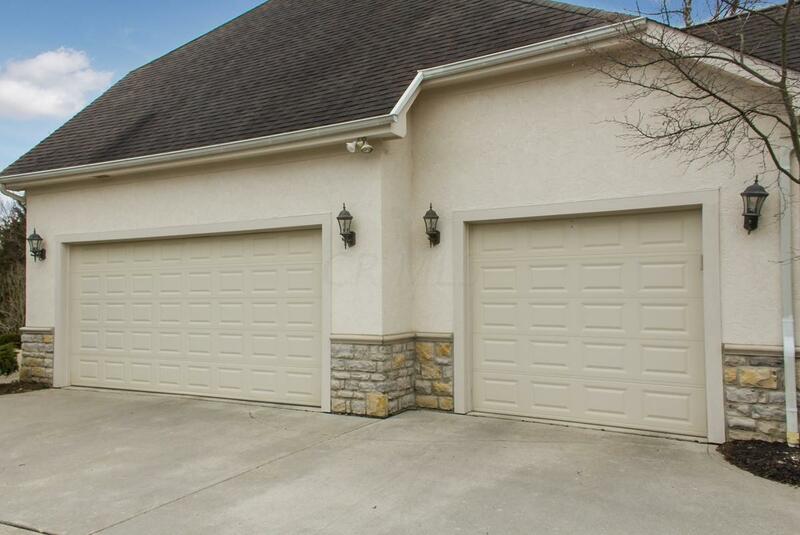 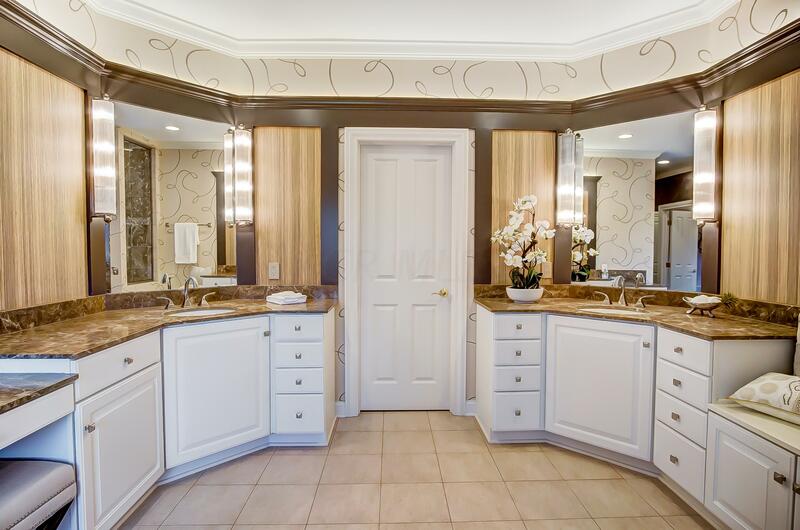 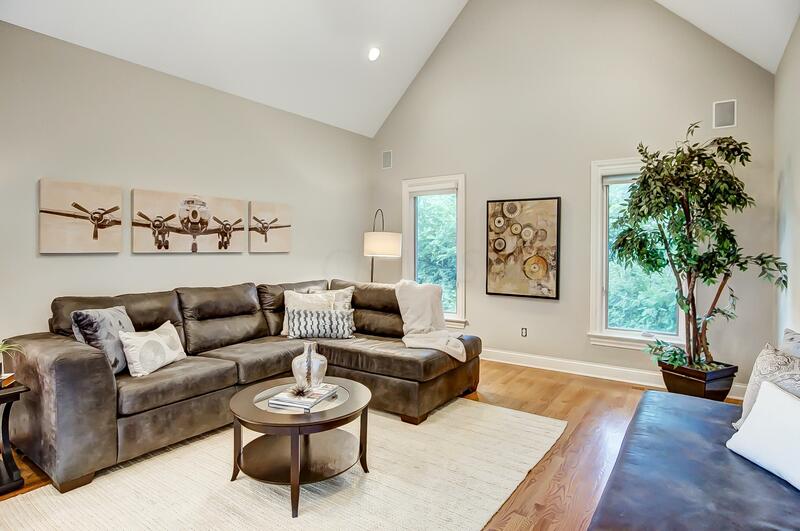 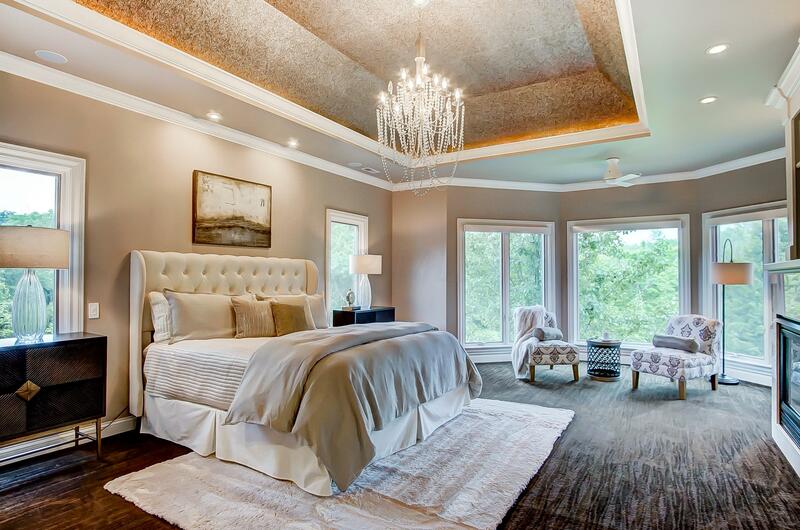 This custom built residence offers the space & style you've been looking for. 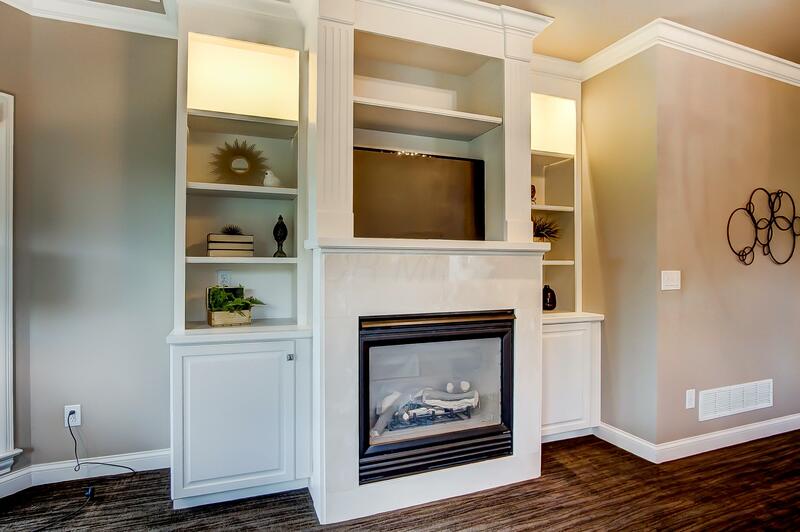 Premier upscale residence, set on a quiet street. 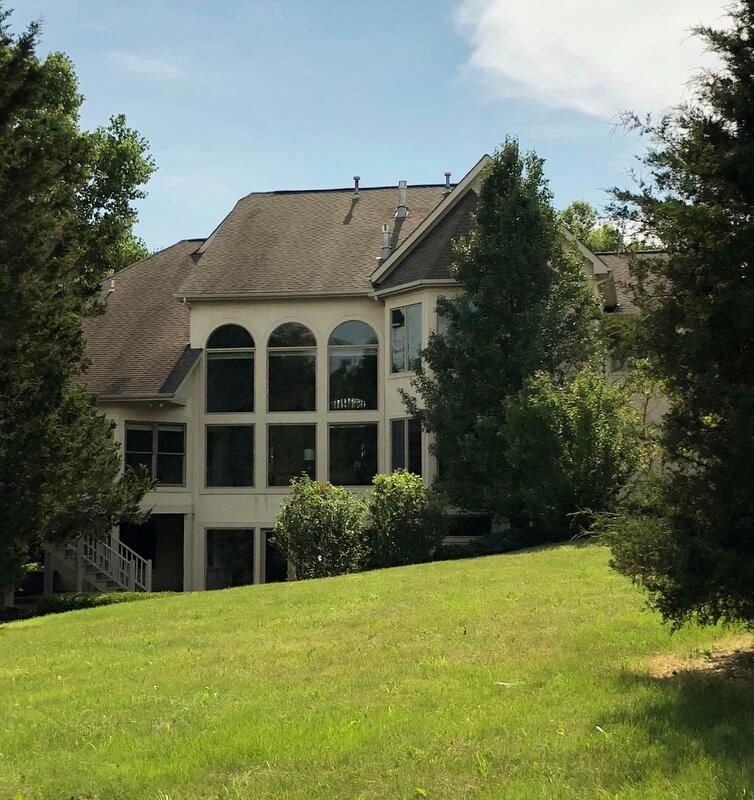 A gorgeous 1.59 acre property w/high ceilings, hardwood flooring, 2-story Great Room & Foyer, Chef's Kitchen & expansive walk-out Lower Level. 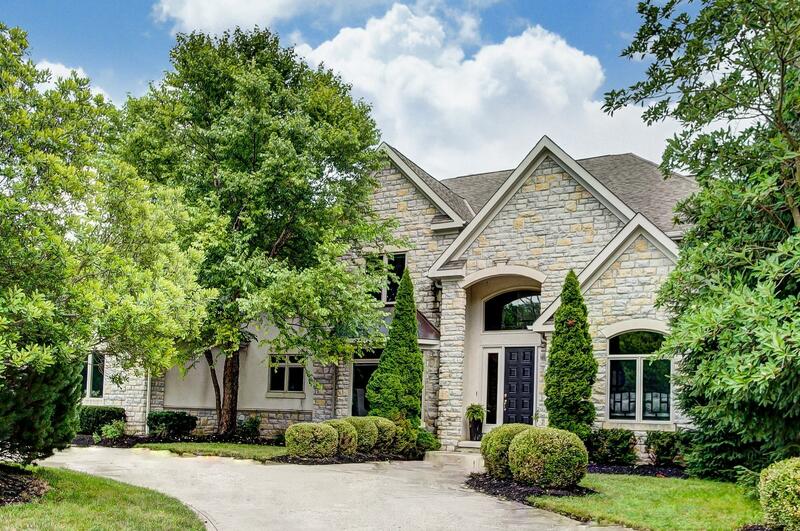 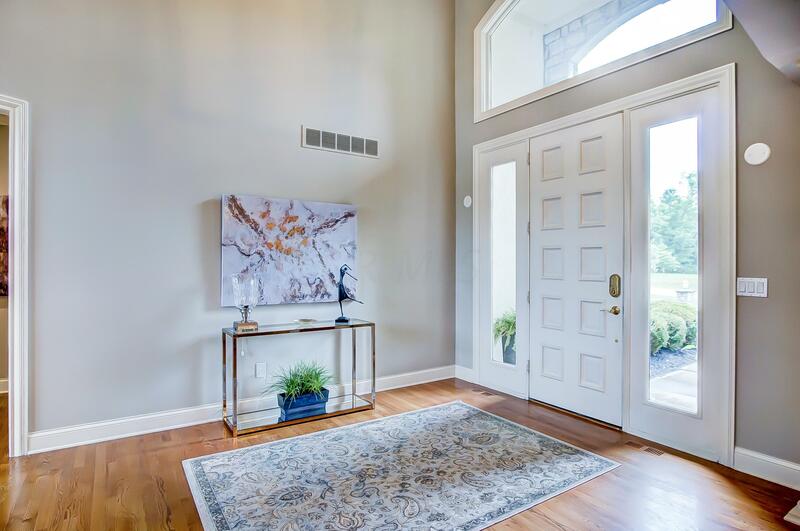 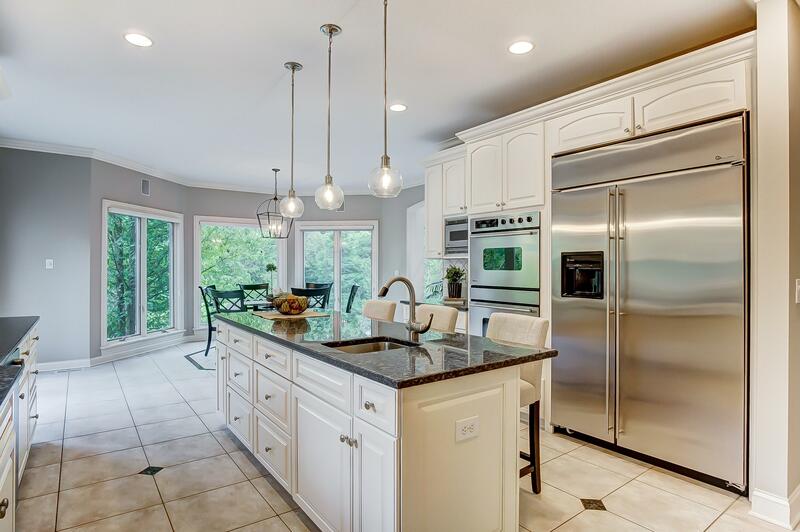 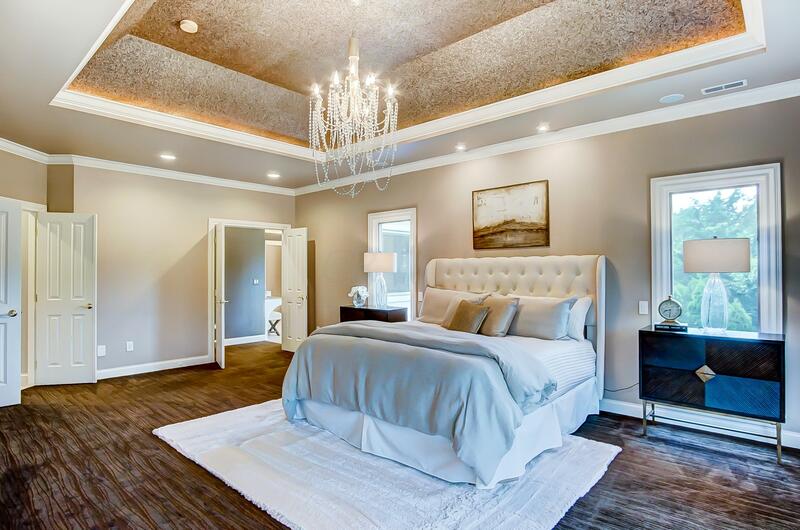 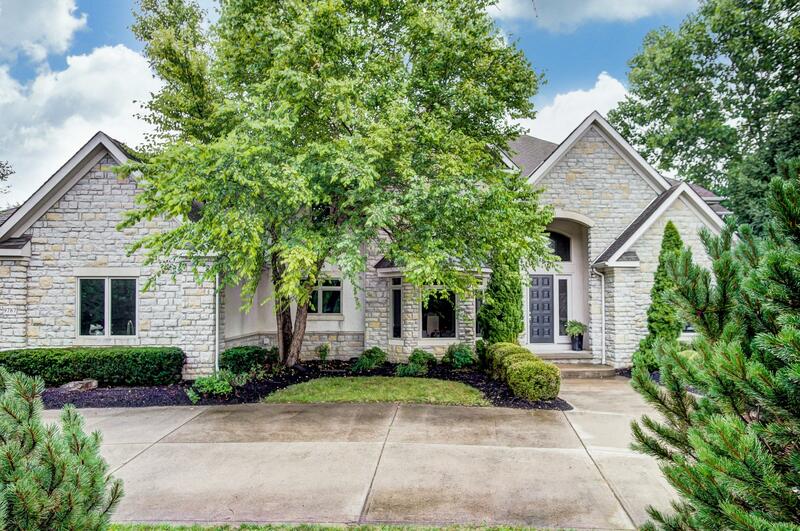 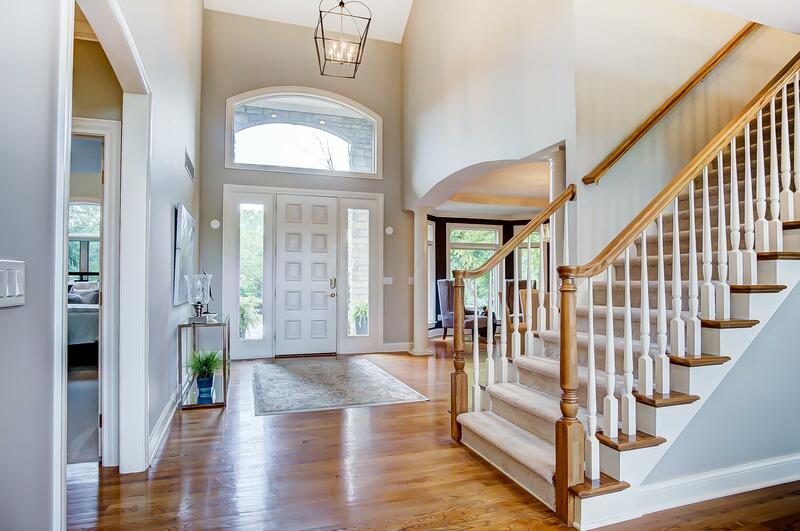 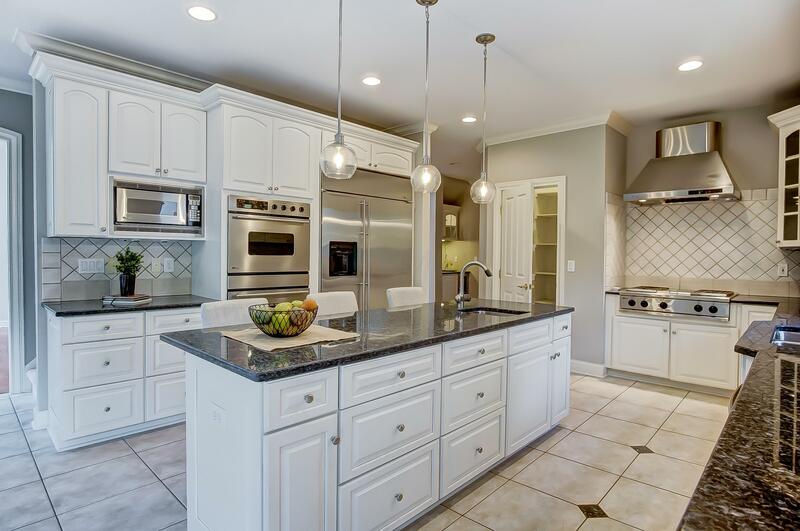 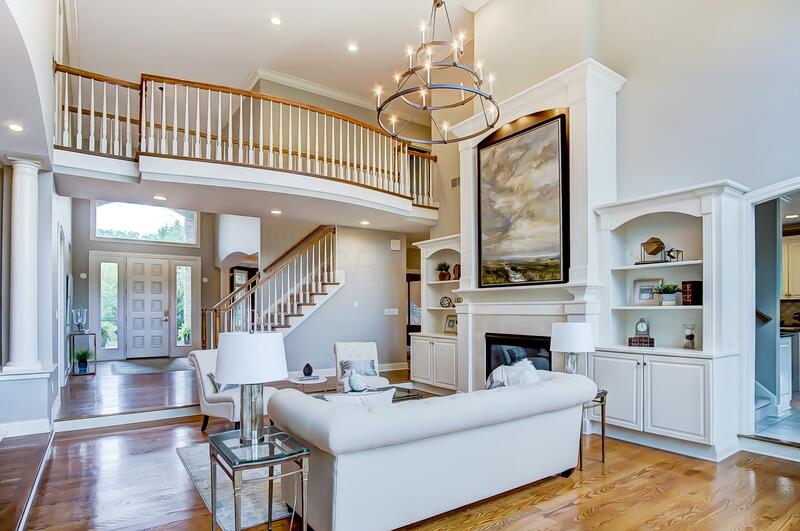 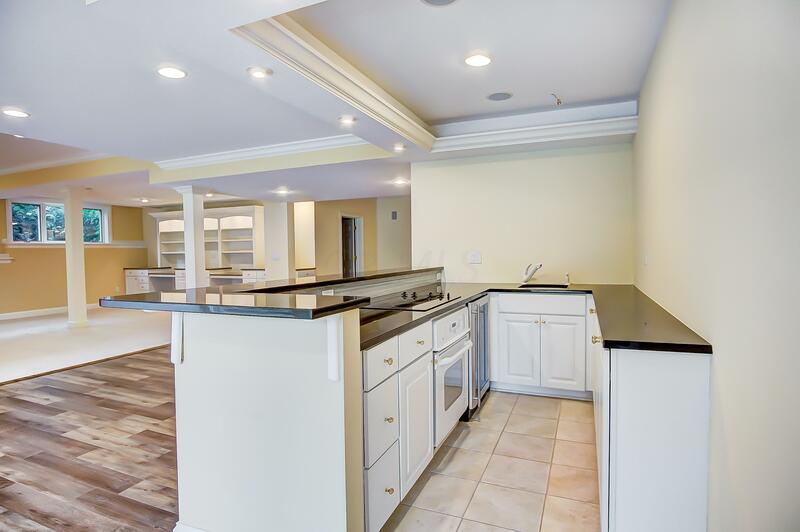 5 Bedrooms, 5 Full and 2 Half Baths on 3 finished levels of living space, this magnificent home has the perfect layout for gracious entertaining & comfortable family living. 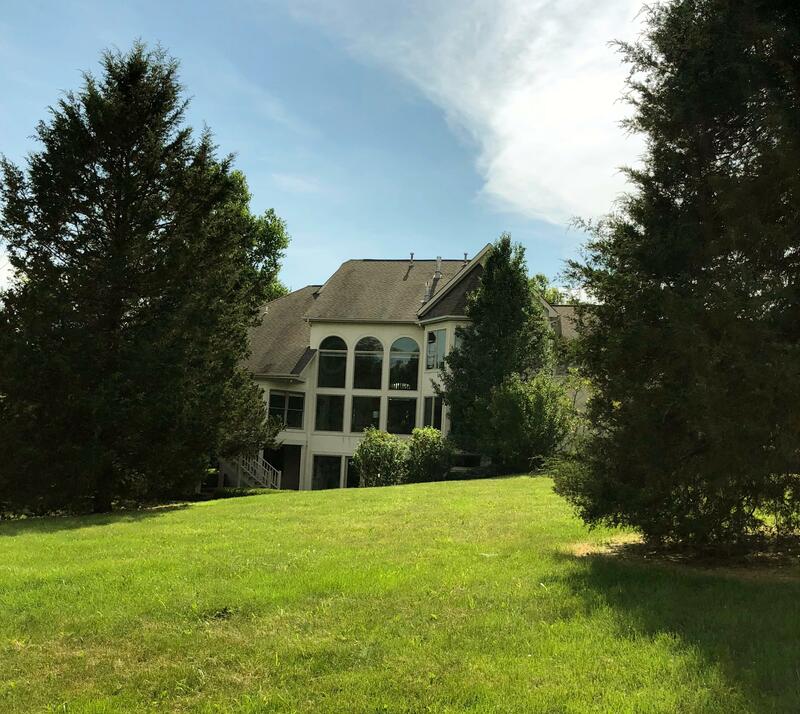 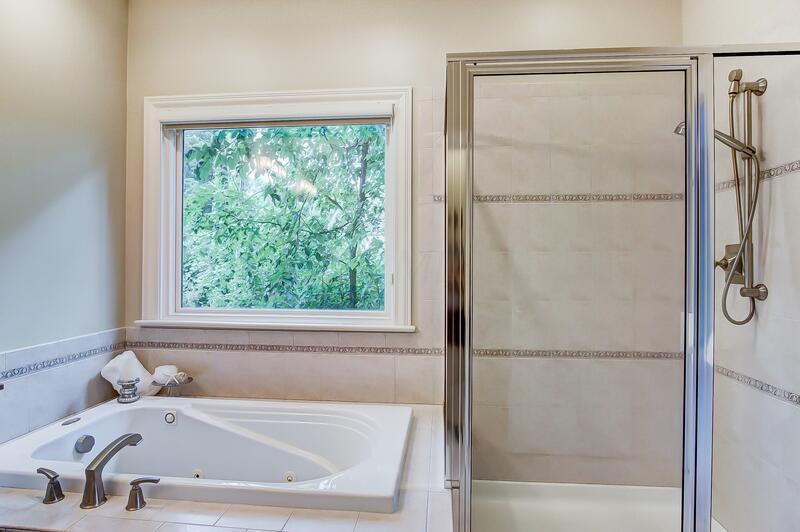 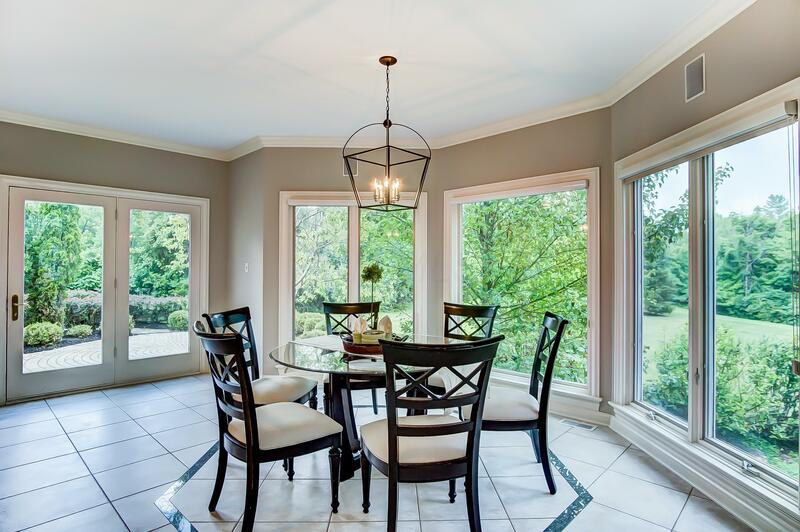 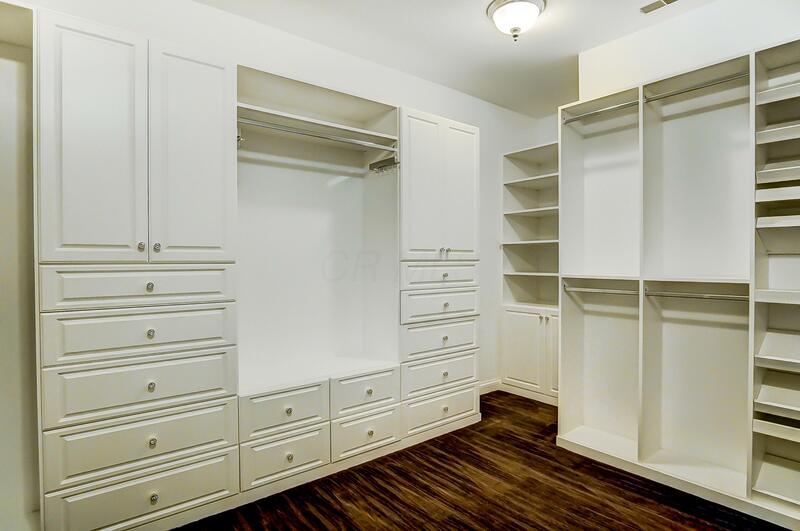 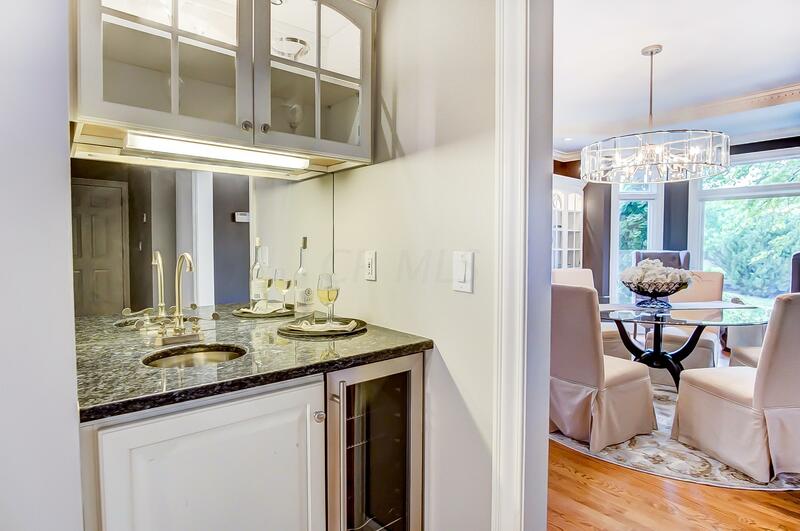 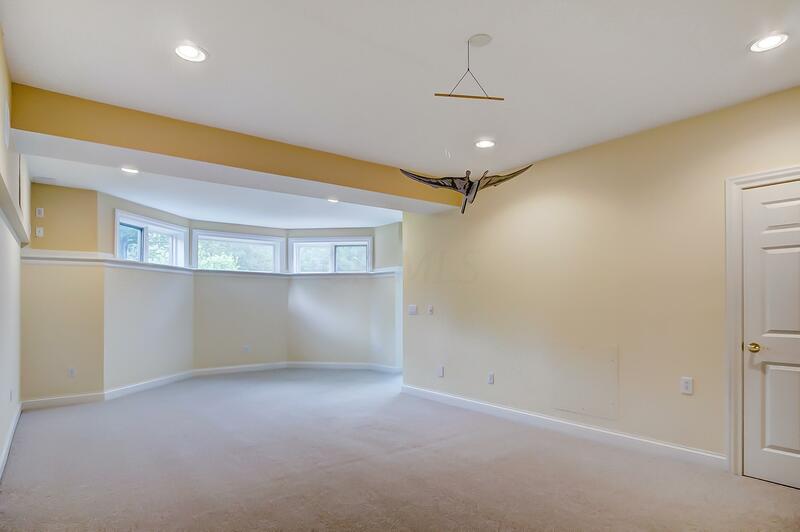 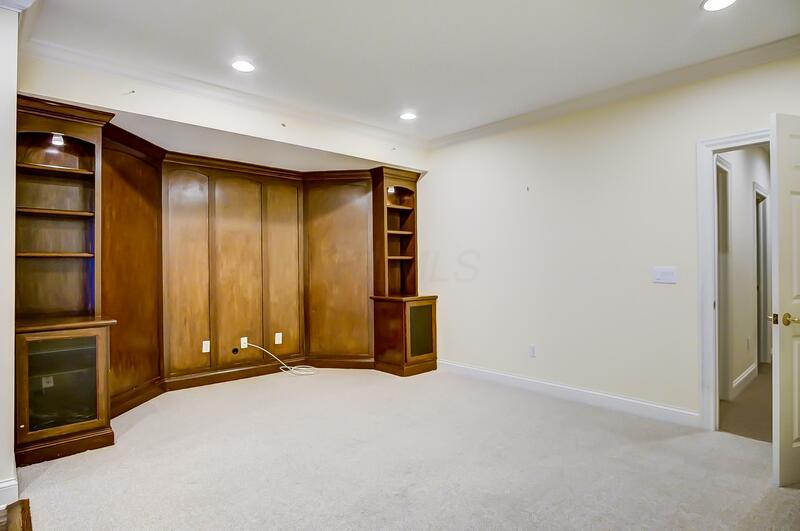 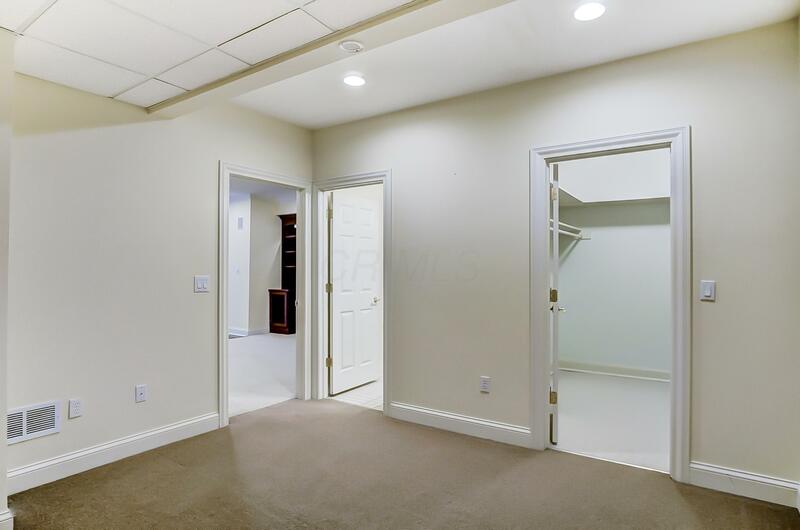 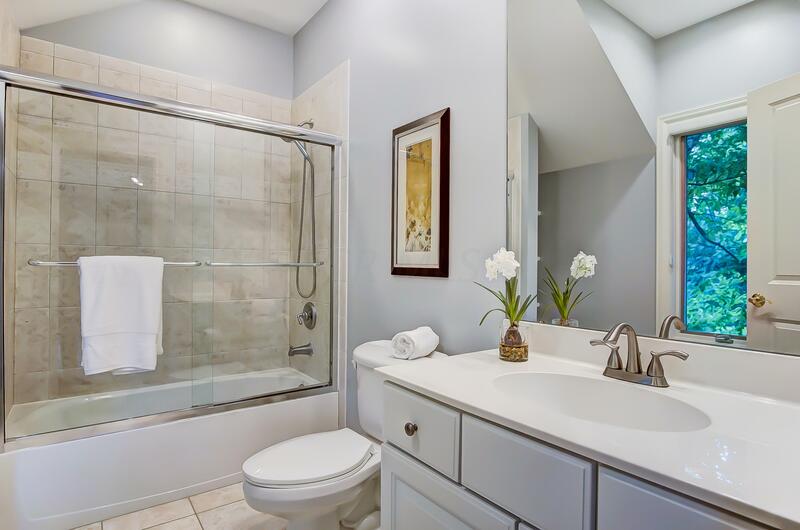 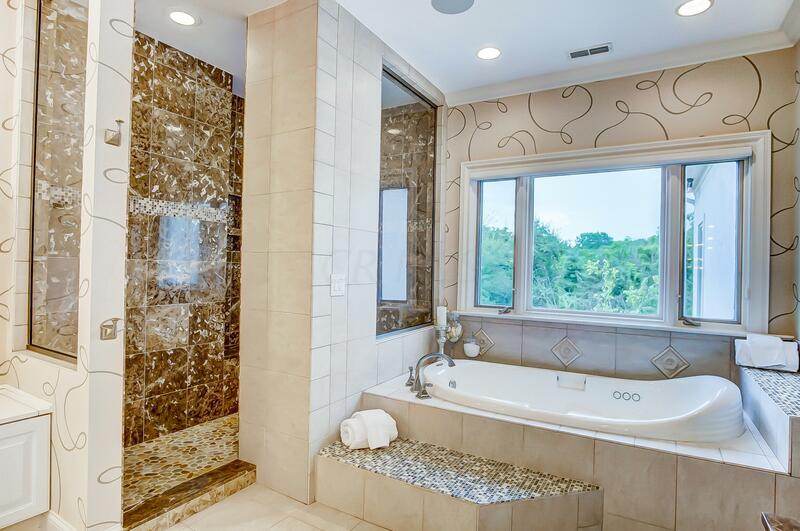 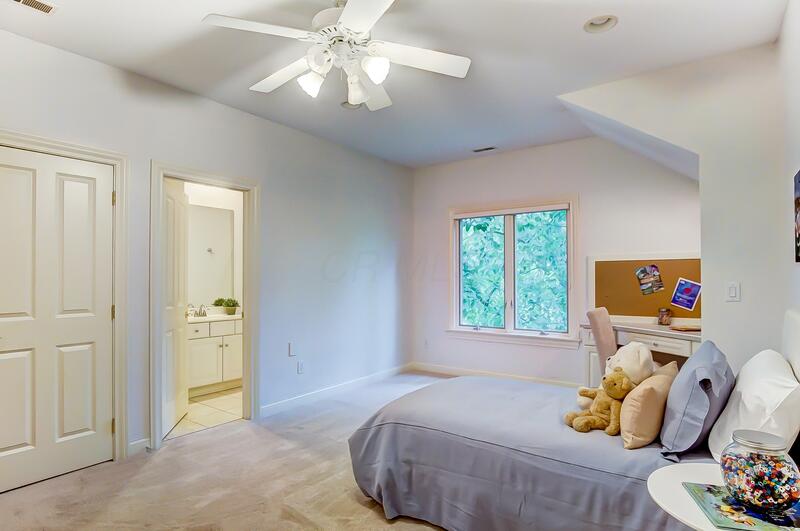 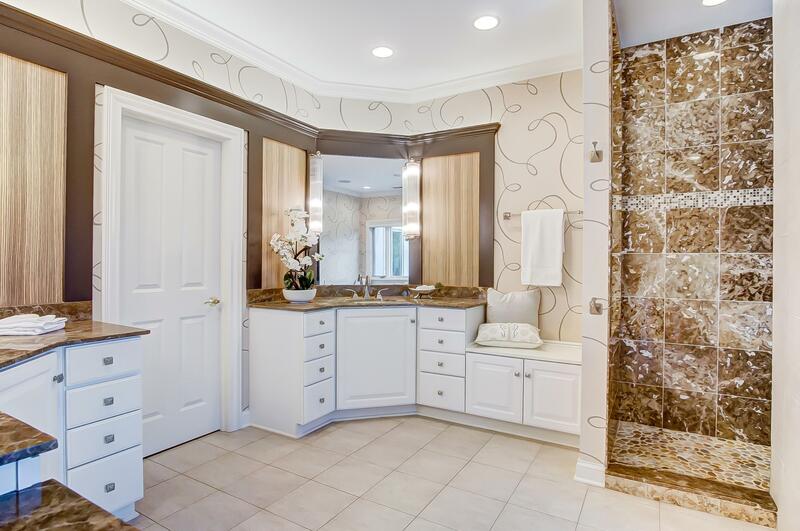 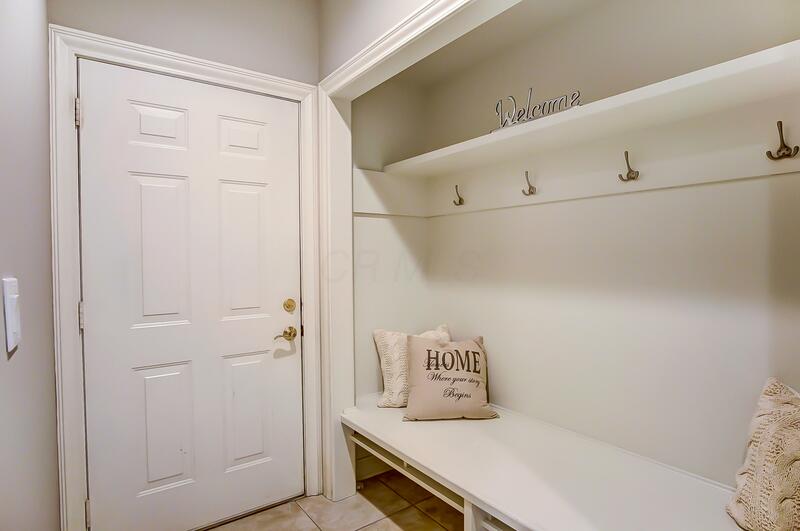 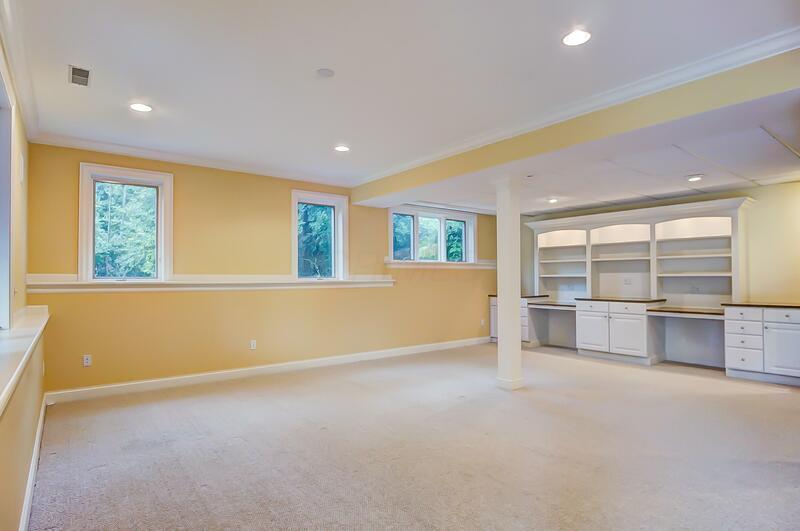 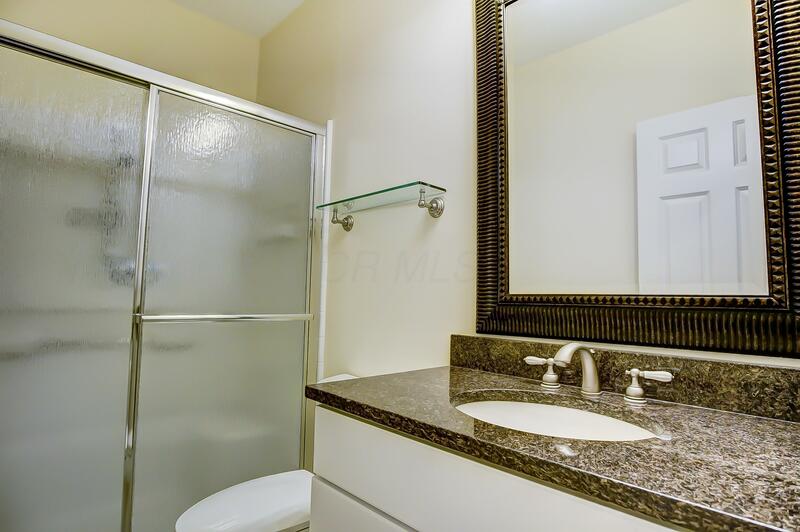 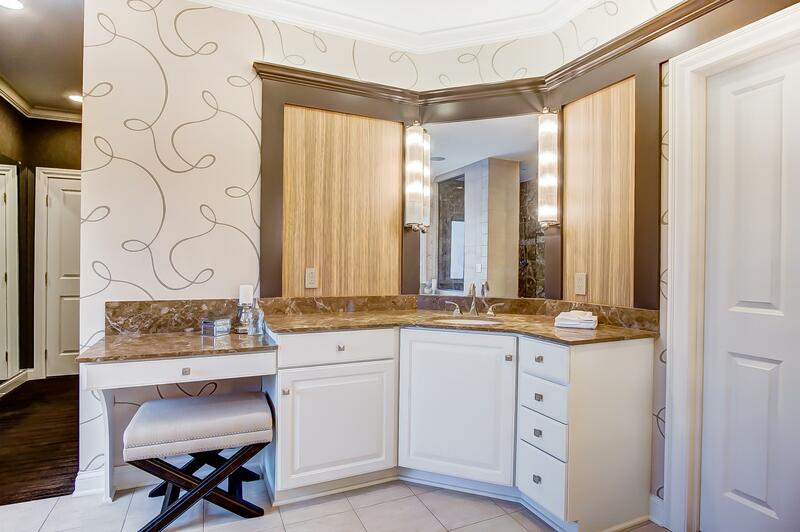 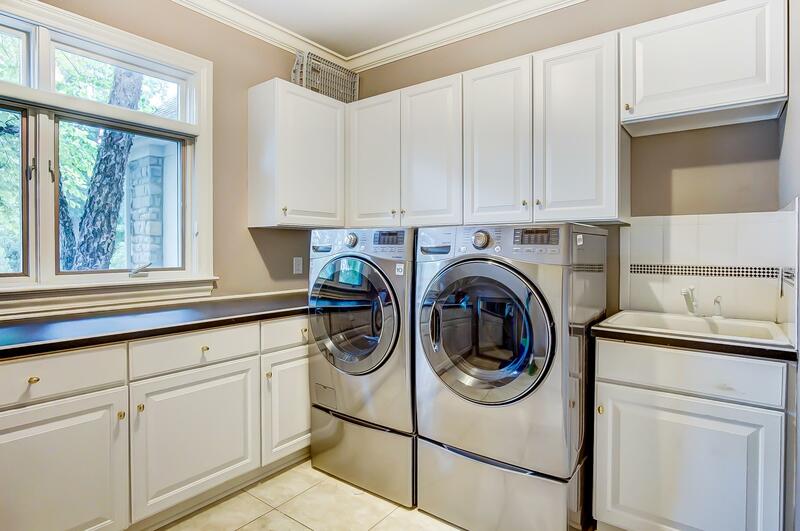 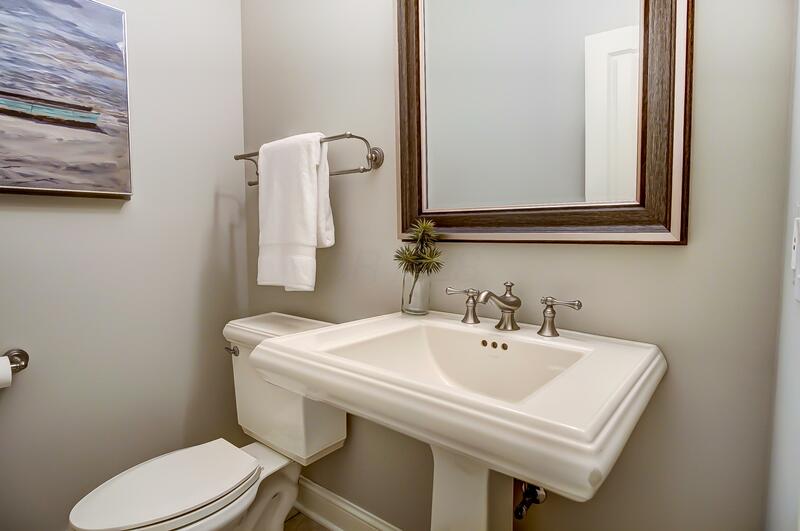 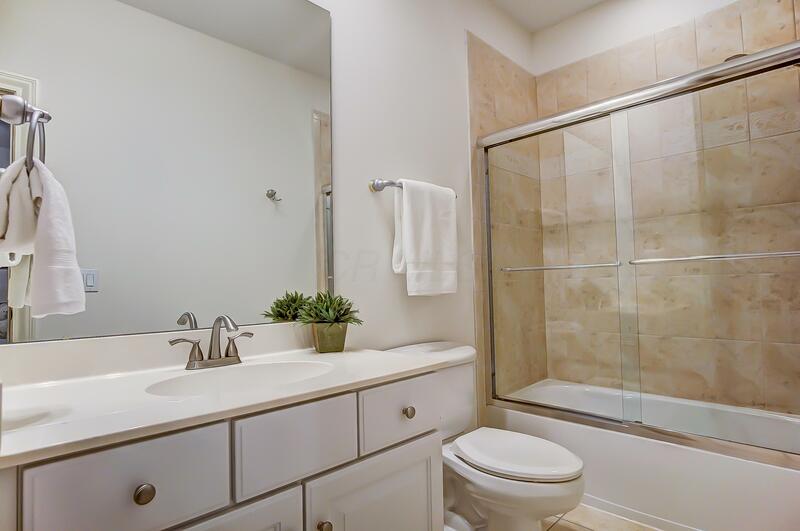 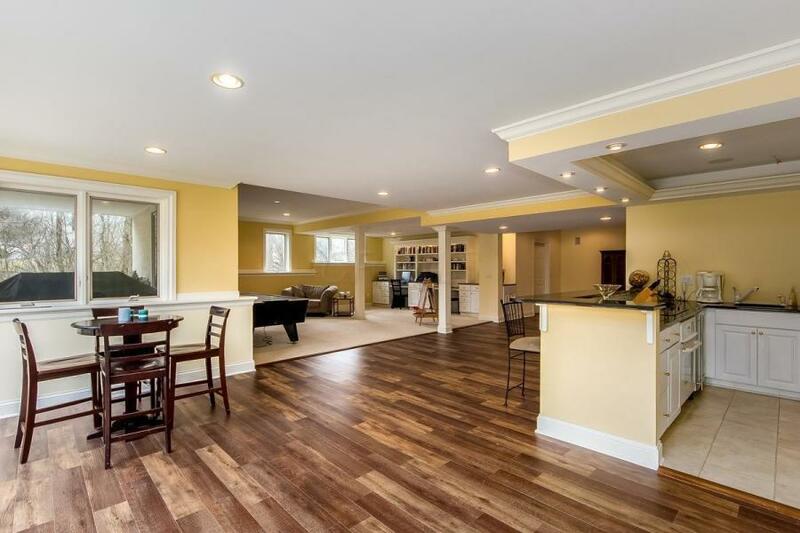 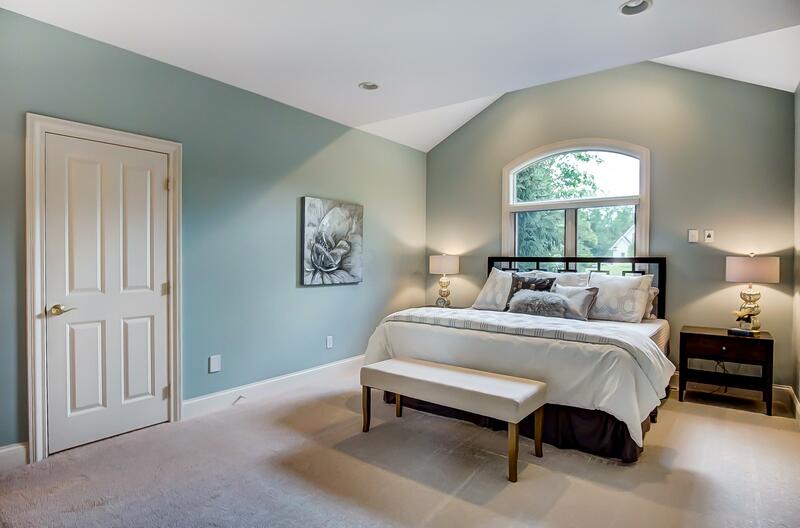 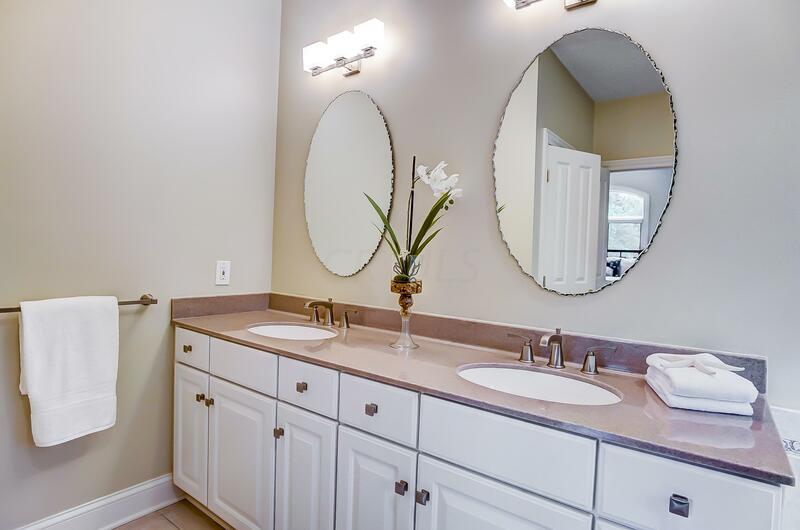 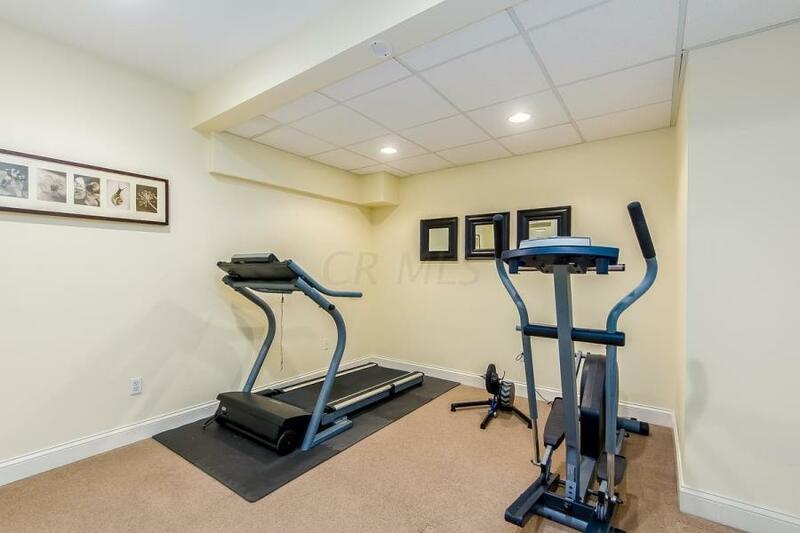 Amenities include a 1st floor guest Suite, outstanding professionally remodeled Owner's Suite/Spa Bath, LL BR & Full Bath, LL bar/kitchenette, Sun Room, 3 car Garage, circular driveway, 2 HVAC systems, 2 water heaters. 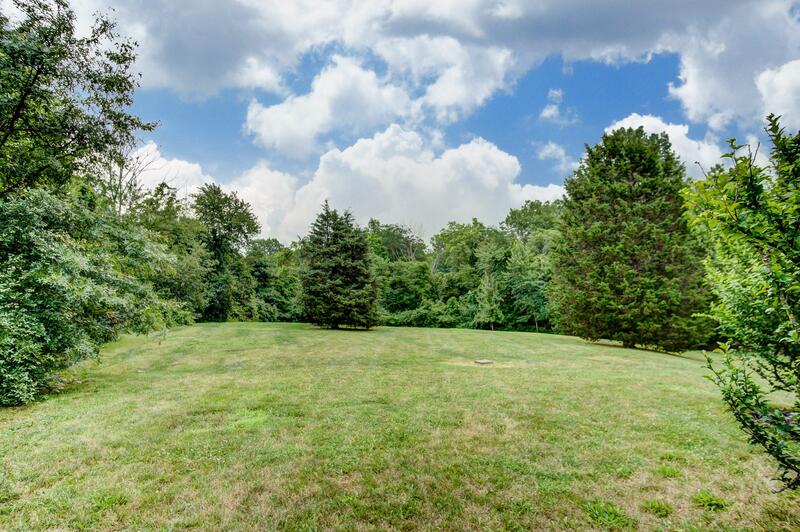 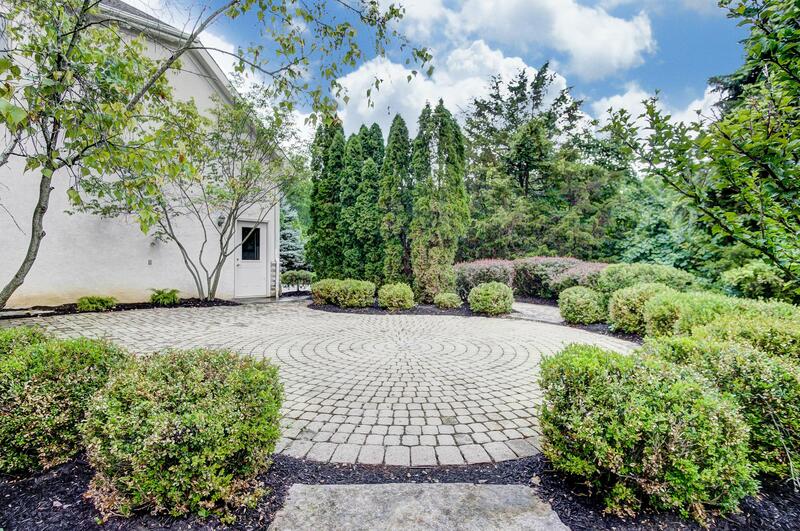 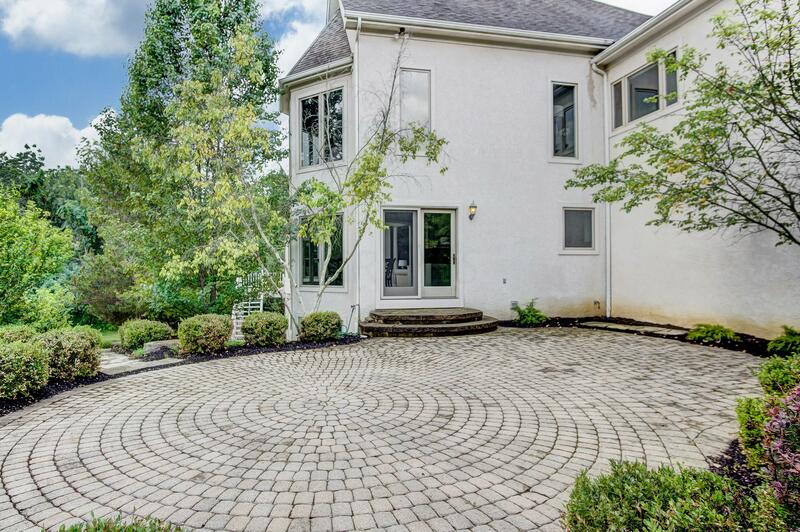 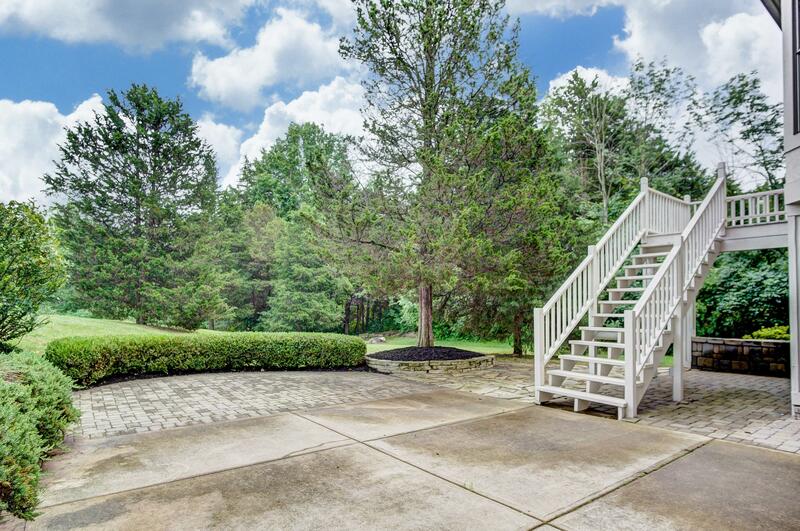 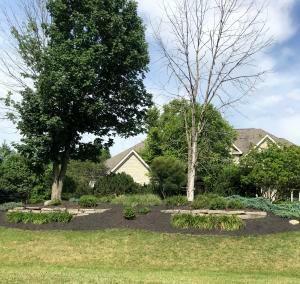 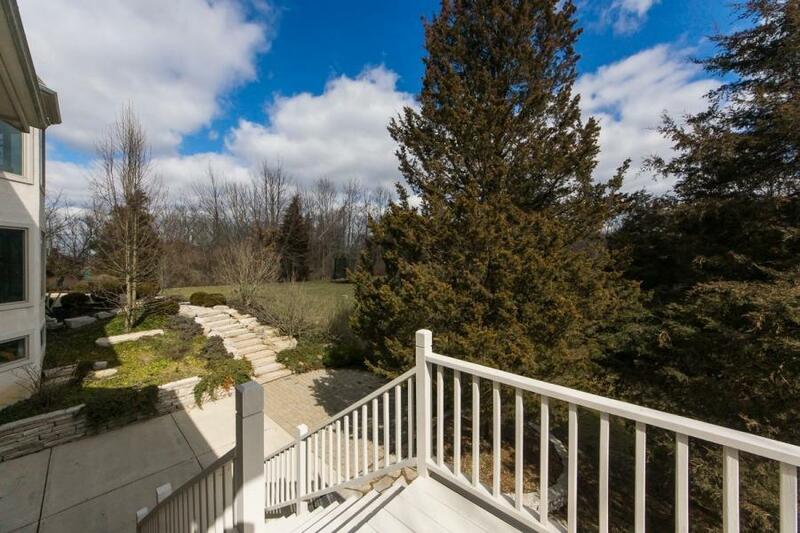 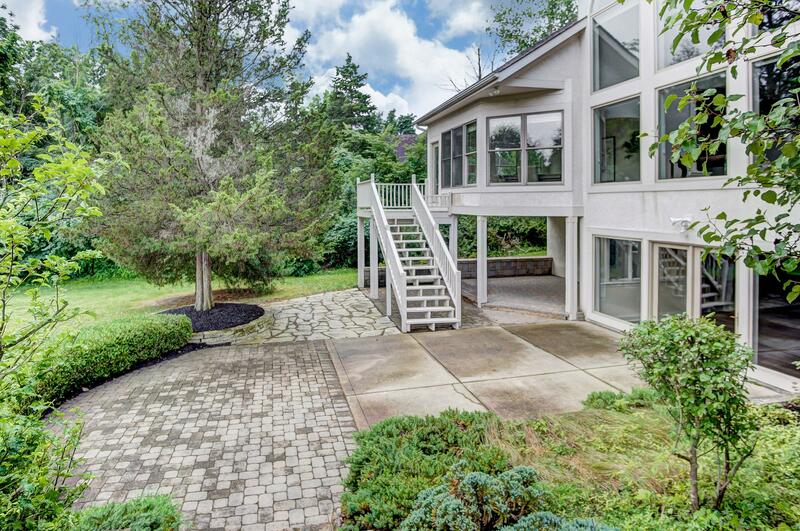 Beautifully landscaped property with woods, 2 stone paver Patios, Deck, Shed, fire pit & more. 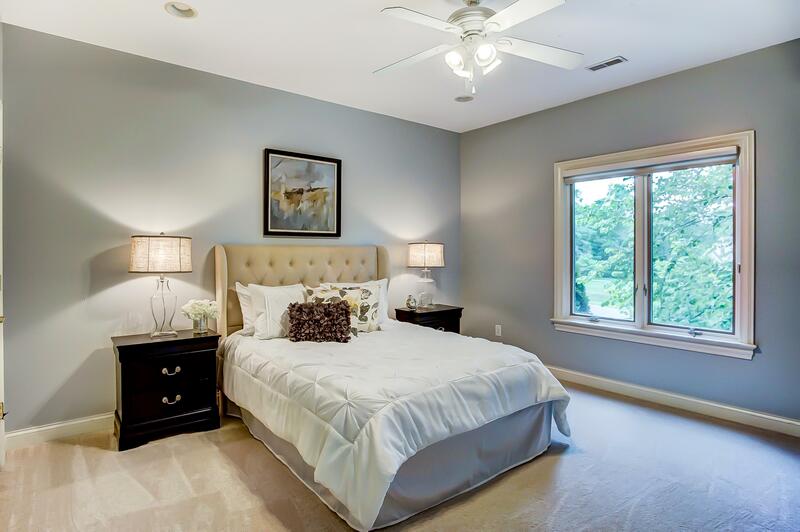 See A2A for list of updates!